The Thai Cambodian border is full of those who are eager to exploit vulnerable women and children. 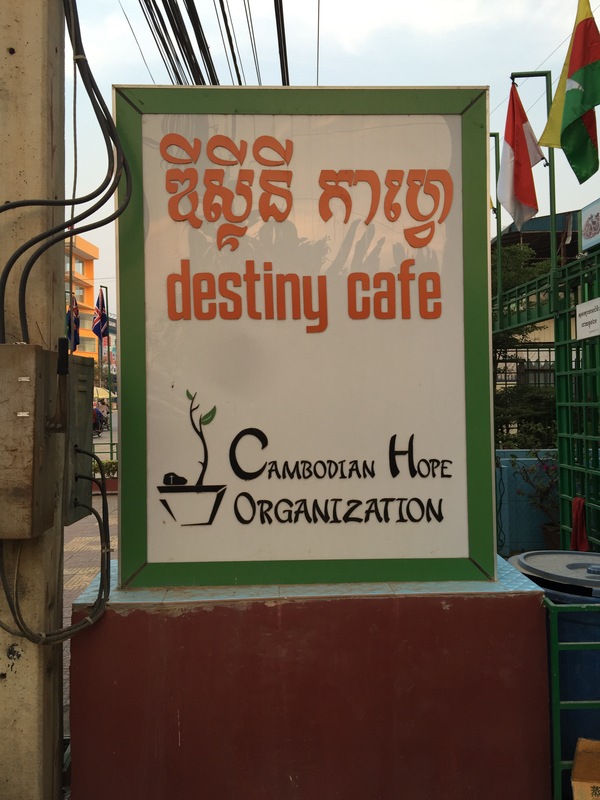 Today we started our day at a small cafe next to our hotel that serves breakfast while also offering hope to those in this area who at the most risk of being trafficked. All profits from this cafe offer practical help to those in need in the surrounding villages. They offer hope to the hopeless. Our next stop was the Hope Center. 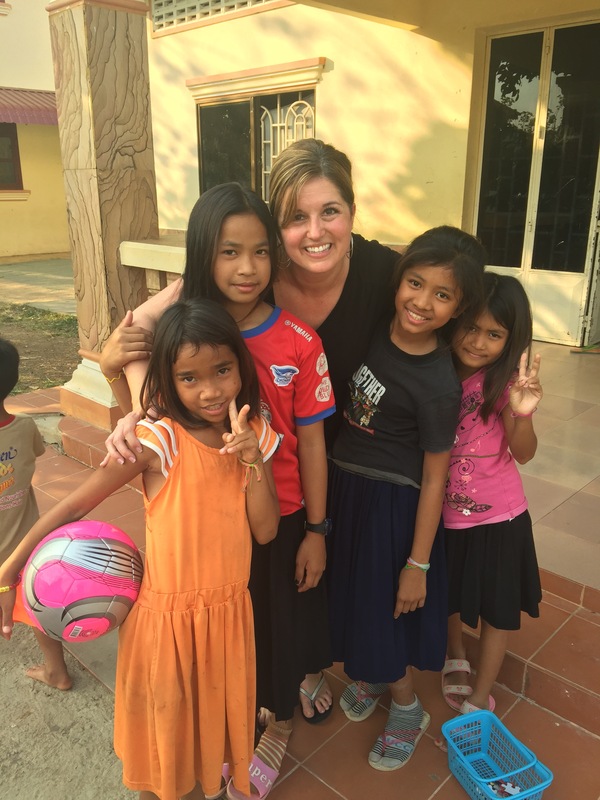 On my first trip to Cambodia five years ago, it was just a piece of land and a dream to offer hope to all of the women in the surrounding villages. 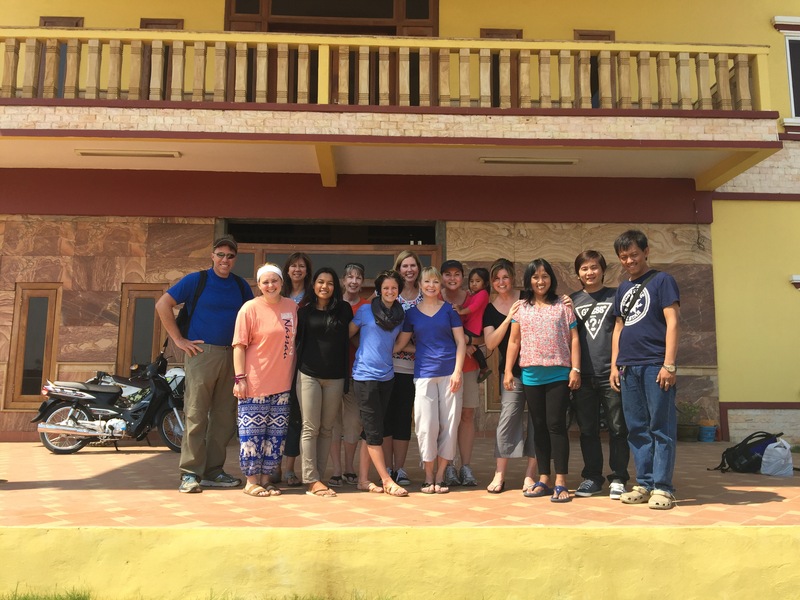 Over the past five years the Center has been built, furnished, and now is a refuge for women in the Poipet community who need prenatal care, medical care, dental care, counseling, and discipleship training. The staff at the Hope Center offer hope to the hopeless and some day we we pray it will be a daily gathering point for the entire village. Our final stop today was Imparting Smiles, one of the orphanages started by Steve and Noit Hyde that is home to 65 children that once had no hope for a future. Over the past five years our team has heard of children being sold, abandoned, orphaned by HIV infected parents, the stories go on, but now these children have new stories, hope and bright futures because of the love and care that they receive at the center. Jeremiah 29:11 reminds us that Jesus gives us a future and a hope. As the timeless hymn states, “our hope is built on nothing less than Jesus love and righteousness.” I am thankful for the hope that is offered by Christ-followers here in Cambodia and trust that our hope in Christ overflows to all those we encounter. So happy you are there. Keep going back. You make a difference! Keep giving those children hope for a future that God wants for them. It takes a lot from a lot of people.